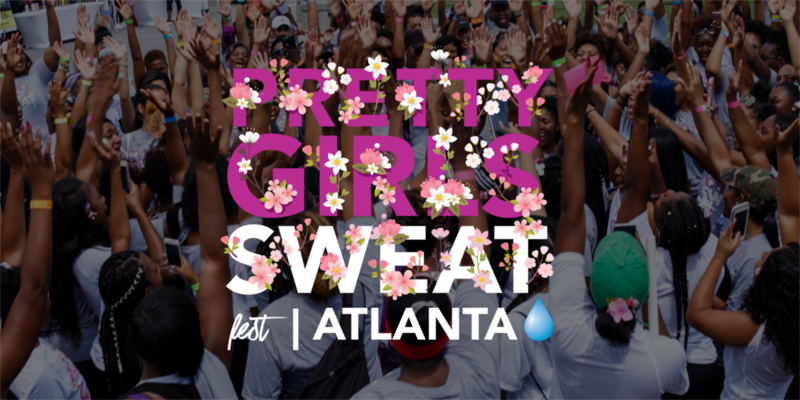 2018 PRETTY GIRLS SWEAT fest ATLANTA! 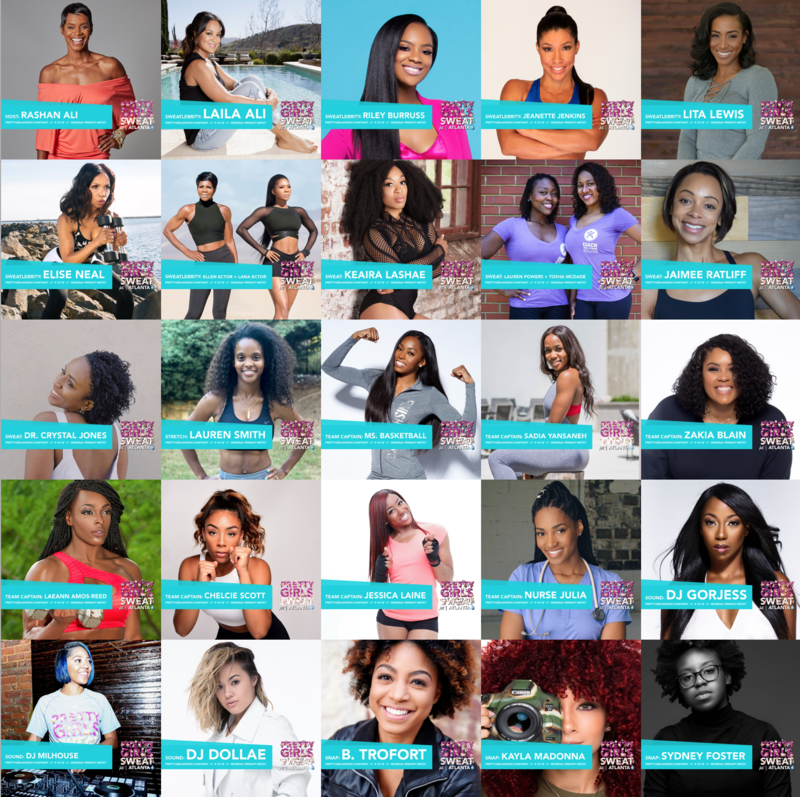 7 SWEATlebrity Honorees, 7 Incredible Captains and SO MUCH MORE!!! 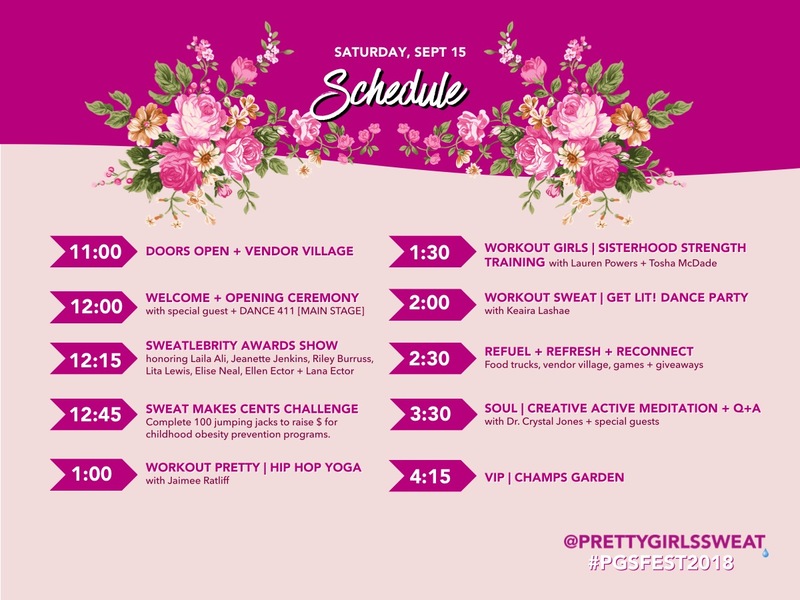 Join us on Saturday, September 15th, for the 2nd annual PRETTY GIRLS SWEAT fest ATLANTA. 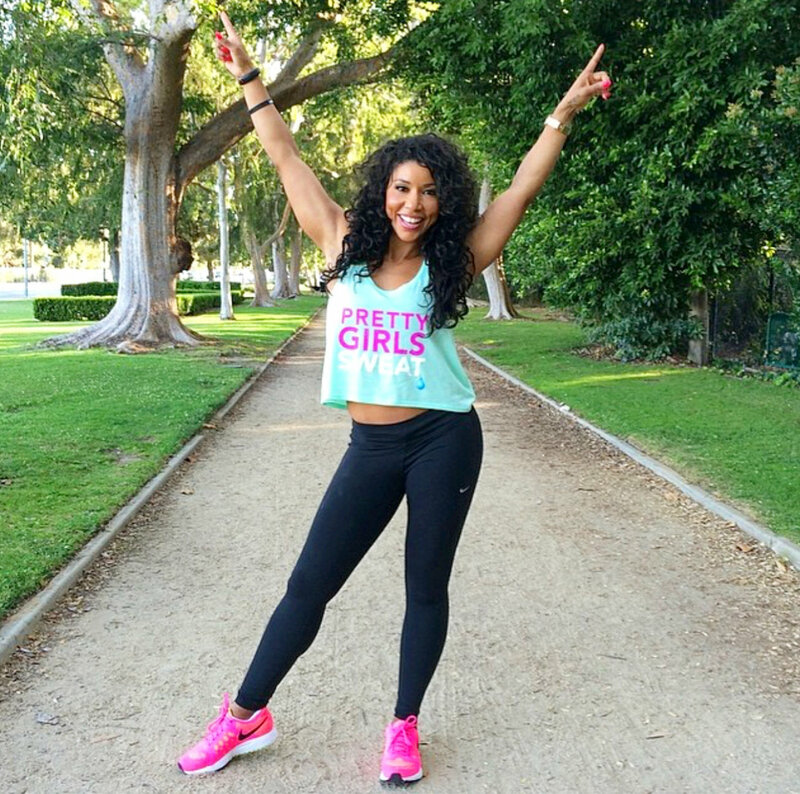 Grab your squad for the ultimate Sweat Sisterhood fitness festival. 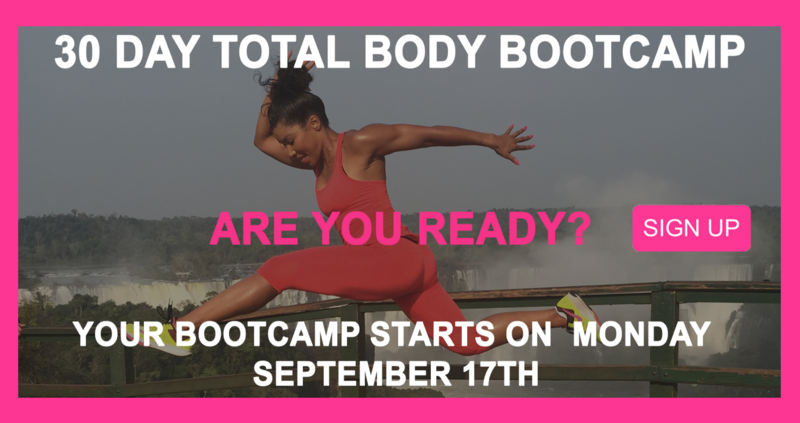 Register to receive exclusive access to elite trainers from around the city. With heart-pumping workouts coupled with the dopest female DJs – you’ll get a first-class ticket to your favorite fitness trends and hit songs. When you’re not sweating it out, you can refresh at our hydration station, savor garden filled with deliciously healthy food trucks, a beauty bar, and complimentary swag. Must be 17 or older and agree to our terms of sale to register. If you’re a college student, must have student photo ID to gain access. SISTERHOOD /// surround yourself with positive people and surprise guests! SWEAT /// sample 7 of the coolest health experiences in town! SOUL /// transform your mind, body, and SOUL! SPONSOR /// a portion of your ticket purchase benefits local 501(c)3 nonprofits that empower girls through sports and fitness. SIP /// stay hydrated with FREE bottled water. VIP ticket holders will also enjoy infused water and a champagne garden post workout. SAVOR /// refuel with PGS approved food trucks and light bites. SEE /// beautiful decor and women uniting to GET FIT, GIVE BACK, and raise awareness for childhood obesity. SNAP /// with custom backdrops, photo booths, and sweat sisters throughout, every photo opp will be Instagram-worthy. SOUND /// music is the star of this Sweat Show. 3 female DJs will set the stage for our party with a purpose! SHOP /// exclusive access to a carefully curated vendor village lined with healthy products. And a high energy, fat-burning routine.